Five Eagle Rock students are well into a 10-week class that is enabling them to explore their own identities through the lens of political views, human stories and the visible and invisible walls that individuals and nations construct between themselves. Called Borders & Identity, this class places learning to speak and write Spanish as an objective, with the goal of actively helping build bridges between people and communities as its primary goal. Tied into this class is the concept of “Enduring Understanding,” which is a guiding idea for each of our classes. Also referred to as our “10-year Takeaway,” Enduring Understanding asks us to consider what it is students will remember about this class and their learning in 10 years. In order for this class to be truly effective, the students needed to understand that changing the dominant narrative of immigration requires hearing directly from — and taking action with — those affected by our own country’s immigration history and policy. With that in mind, the first five weeks of class saw students diving into the world of migration and identity, creating their own informed perspectives through video and fieldwork, while learning ways to communicate in Spanish through dialogue and poetry. 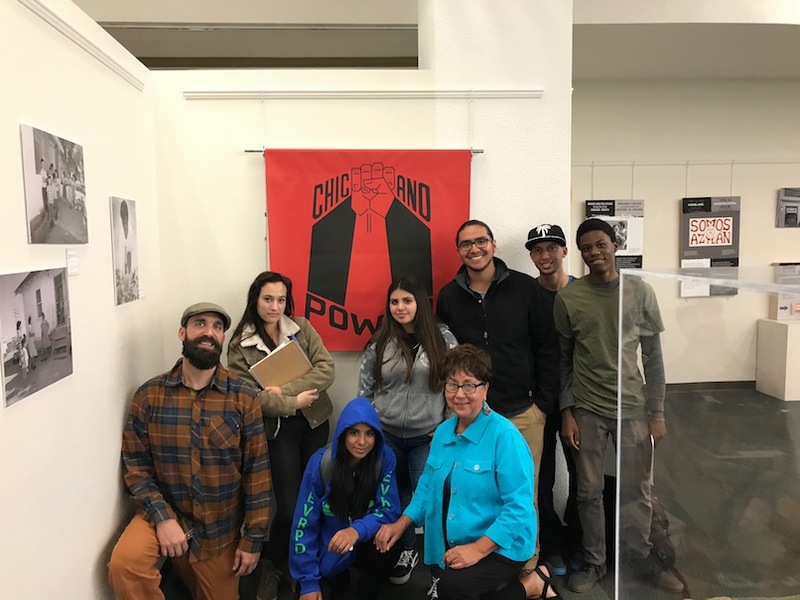 Student involvement was immediate, with a visit to the El Movimiento Exhibit at the Michener Library on the University of Northern Colorado campus in Greely on the second day of class. There they met to discuss the Chicanx movement in that part of the state with Dr. Priscilla Falcon, the head of the university’s Hispanic Studies Program. Several Eagle Rock School students had the opportunity to work with children in the nearby Estes Park community this past summer where they learned how to successfully run a nature-based summer program. Our four fledgling camp counselors / para-administrators had a lot to learn. The month-long Eagle Rock School class (the Roots Summer Camp Internship) entailed so much more than just keeping a watchful eye on enthusiastic youngsters. 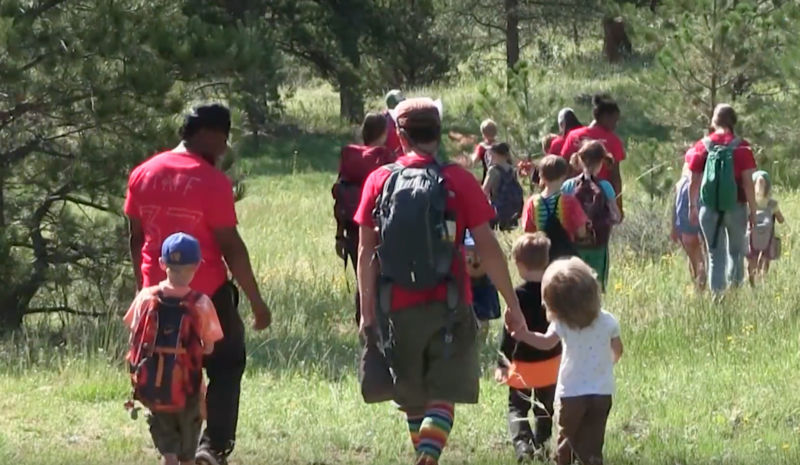 Budgeting, marketing, and child development were just a few of the skills taught to our students as they mentored and managed sometimes as many as 16 children enrolled in Roots Nature Camp, offered by Estes Park-based Roots Community School. If you’re an experienced outdoor educator who is truly passionate about working with high school students (not to mention, you’re someone who can’t understand how 35 television seasons of “Survivor” can continue to produce finalists who can’t build a fire — even with a hefty chunk of flint in their hands), then you need to know about our latest job opening. Eagle Rock School students during a wilderness orientation trip. At a 30,000-foot level, what is mostly required of our new Outdoor Education Instructional Specialist is a dedication to teach others and, more specifically, high school students who haven’t found a lot of success in traditional school settings. If you can wear a variety of hats that weren’t just designed for warding off the sun, this jobs for you. Successful candidates must be enthusiastic about implementing an outdoor education curriculum and hiring and supervising field instructors, in addition to teaching classes both on campus and in the backcountry. 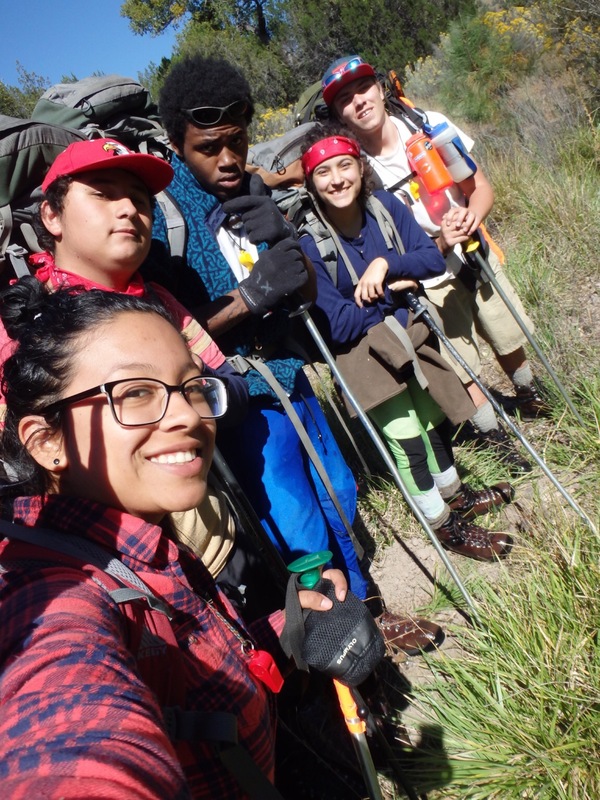 Most important, our new outdoor education leader will lead our traditional 24-day wilderness orientation trips for incoming students — a rite of passage for all incoming Eagle Rock School students that takes place three times a year within areas designated as Wilderness. Our Professional Development Center team members — usually individually or in groups of two — visit dozens of educational sites across the nation each year. While this “you go this way and I’ll go that way” approach enables us to serve more schools and cover more ground, we find that we can potentially lose touch with those practices that make our center so successful. Among the tools we bring along on these coast to coast educational retreats, seminars and workshops is a concept called “20-Mile Marching,” which helps our team members achieve great things in their work — despite the chaotic schedule and workload that confronts all of us on an annual basis. 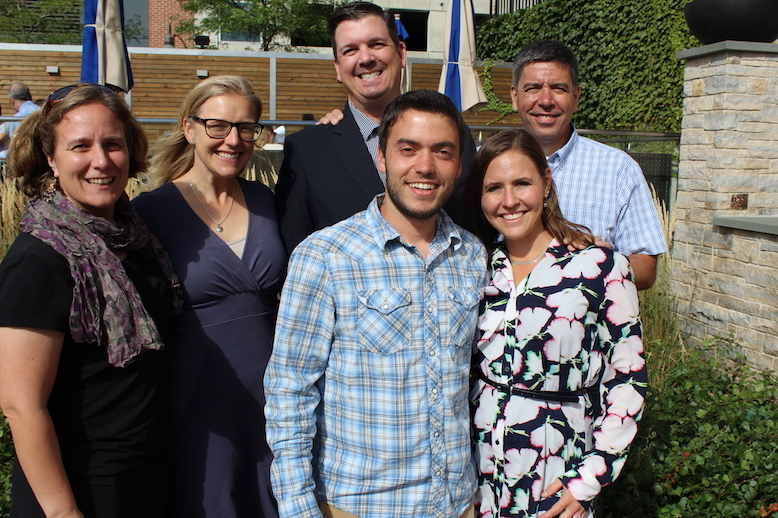 Eagle Rock’s Professional Development Center staffers: (Back row – from L to R) — Sarah Bertucci, Christi Kelston, Dan Condon, and Michael Soguero. (Front row – from L to R) — Sebastian Franco and Anastacia Galloway Reed. The noted business consultant, author, and lecturer on the subject of company sustainability and growth, Jim Collins, first offered up the notion of “20-Mile Marching” in his 2011 book, Great By Choice, and we here at Eagle Rock’s Professional Development Center are particularly drawn to its implications about working smart and resting well in order to operate on a near-even keel as opposed to a constant roller-coaster ride.